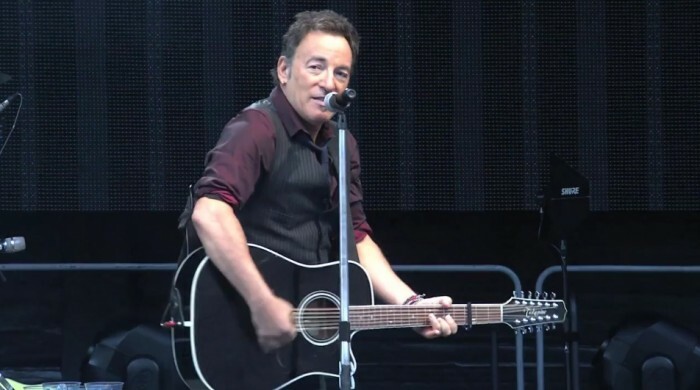 Making its tour debut, Bruce performed a solo version of the classic "Independence Day," appropriately filmed on July 4th, at the first of two Wrecking Ball Tour stops at Bercy in Paris, France. Bruce & the E Street Band closed this year's Isle of Wight Festival in the UK with a rousing performance of "Twist & Shout" complete with fireworks! Watch the video here. 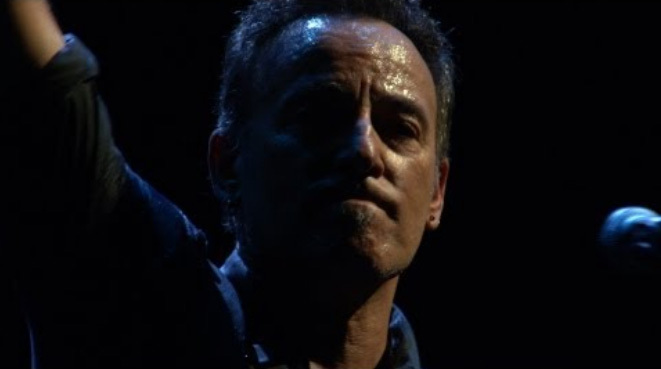 Bruce and the E Street Band closed this year's Pinkpop Festival in Landgraaf, Netherlands with a stellar performance. Hot from the stage is this memorable version of "Spirit in the Night." The Pinkpop triumph follows on the heels of Bruce and the Band's largest and best shows in Frankfurt and Cologne, and comes prior to their upcoming performance in Berlin for over 50,000 fans. From the Tampa Bay Times Forum in Tampa, FL on March 23, 2012. To celebrate the start of the Wrecking Ball Tour, here is a clip of "Death to My Hometown" from opening night at the Philips Arena in Atlanta on March 18th. Watch it now! Bruce delivered the 2012 SXSW Music Festival keynote address to to a packed house in Austin, TX today. Between giving advice to musicians honing their craft night after night on stage and recounting his own development as a songwriter through the music of the 20th Century, he cited The Animals and their song "We Gotta Get Out Of This Place" as a key influence on becoming "Bruce Springsteen."